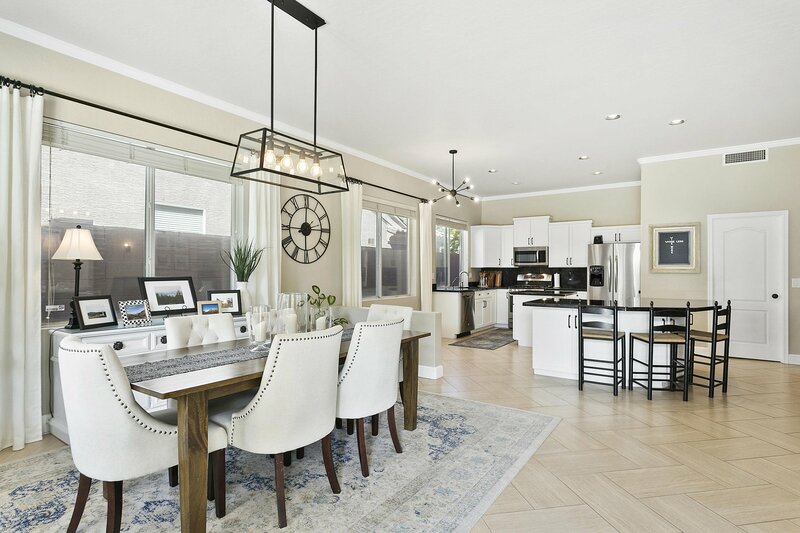 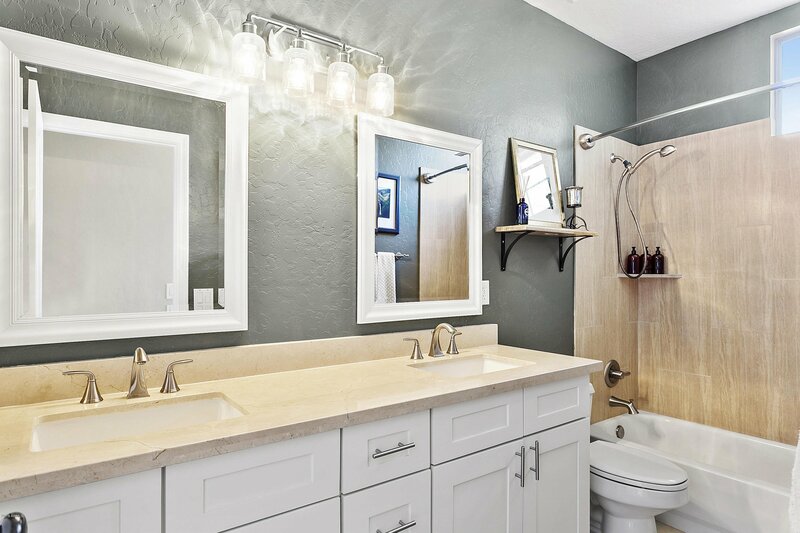 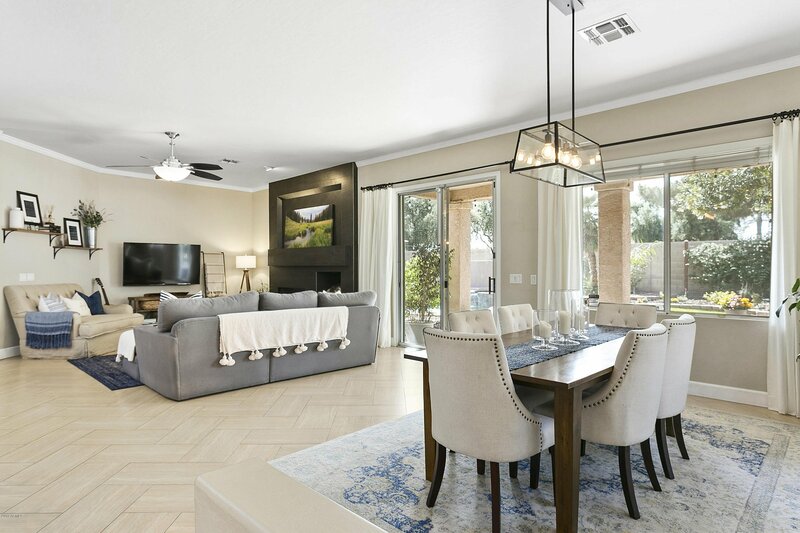 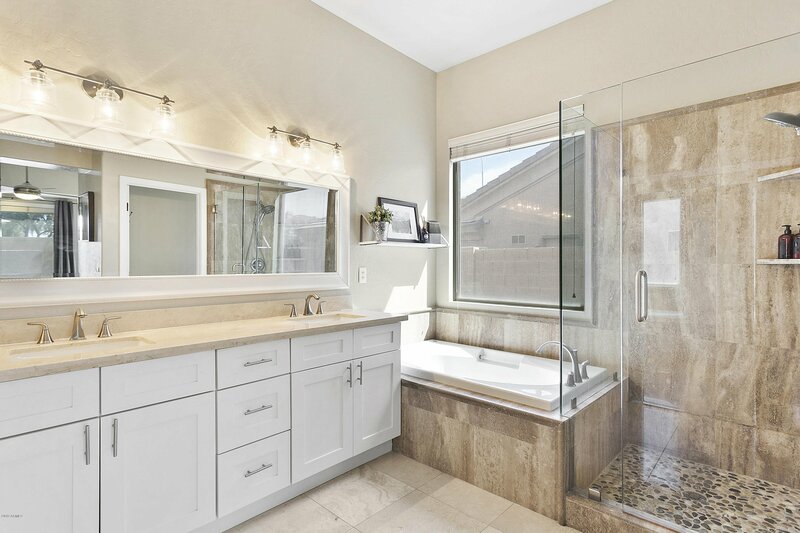 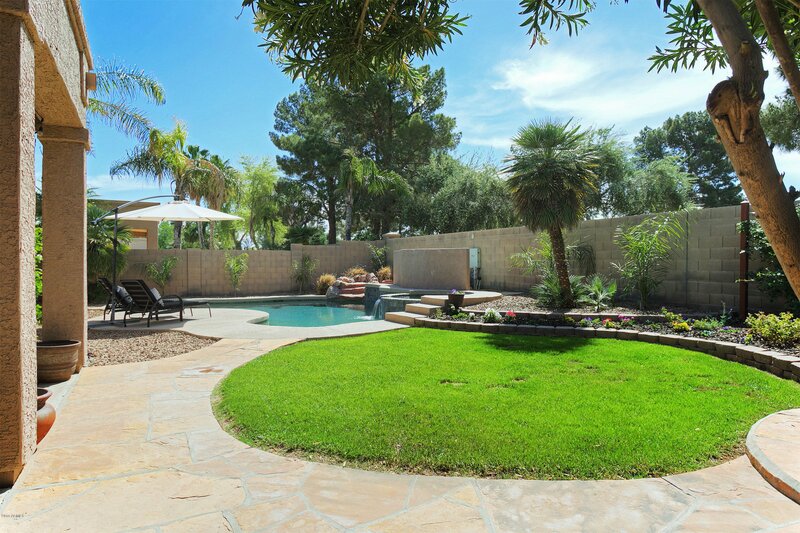 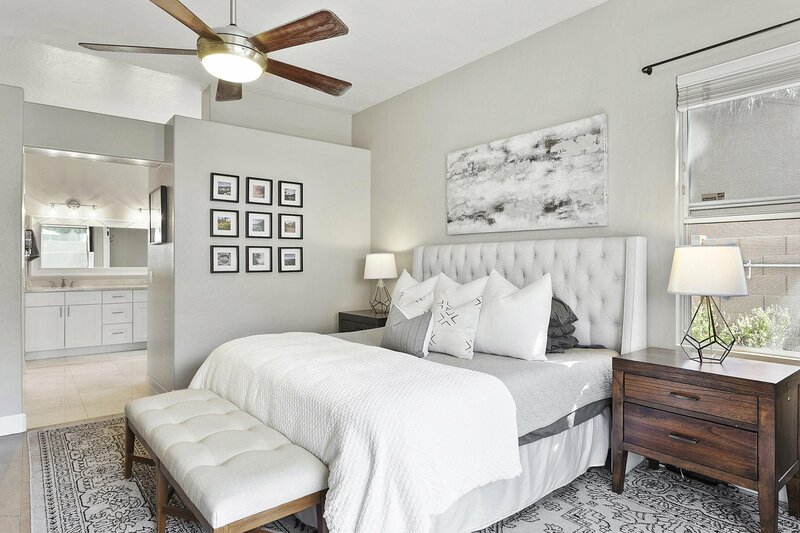 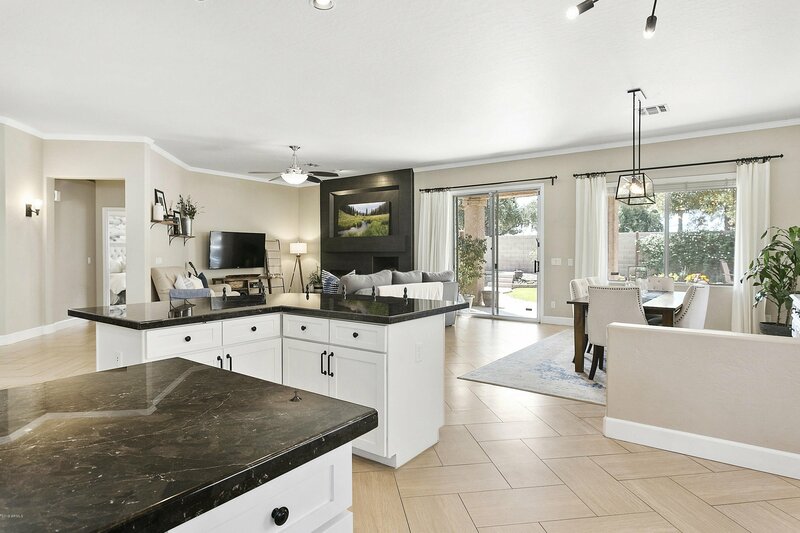 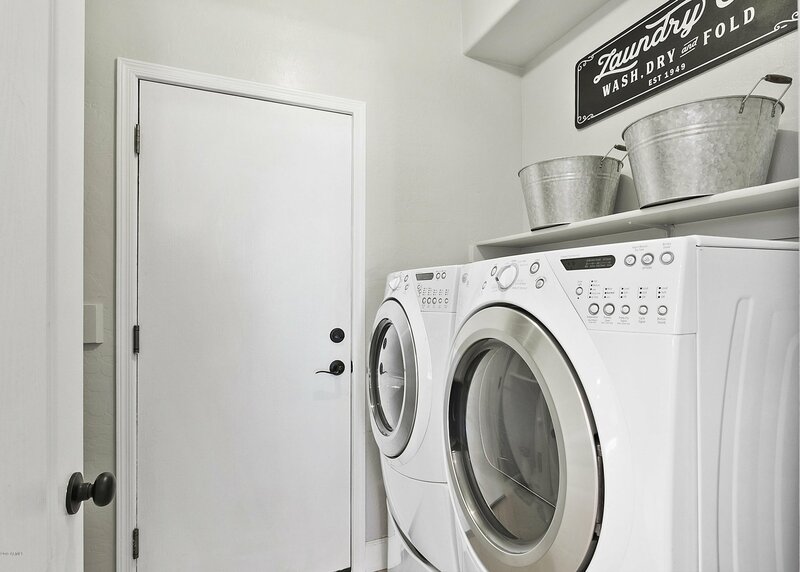 This fully remodeled Chandler home is an ABSOLUTE STUNNER! 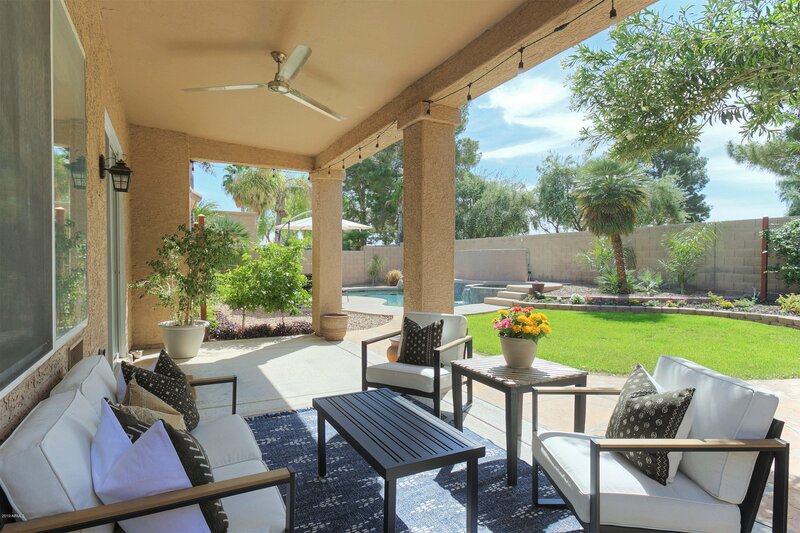 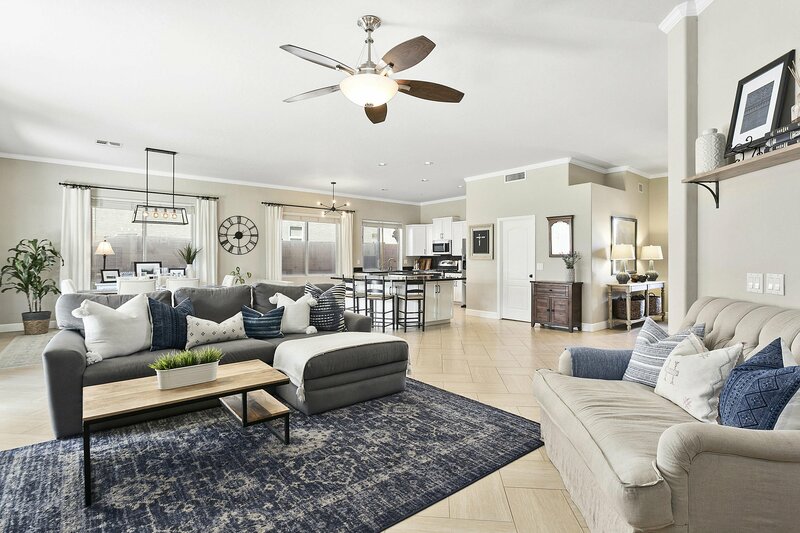 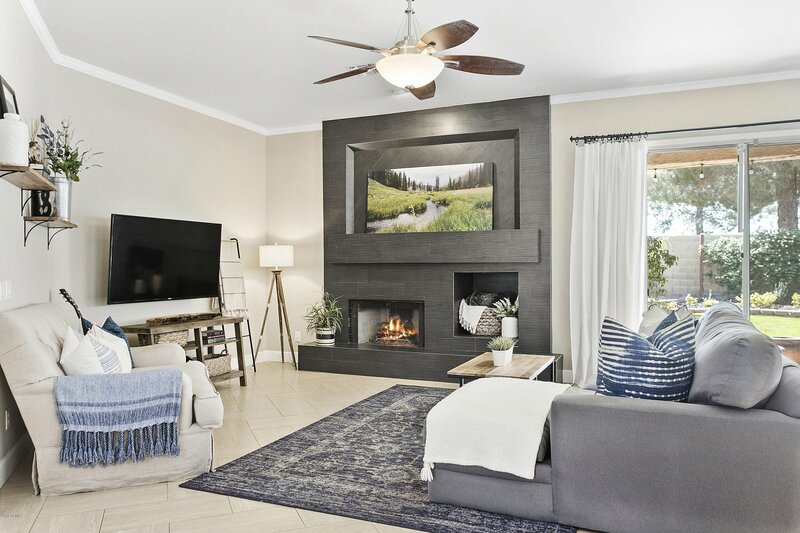 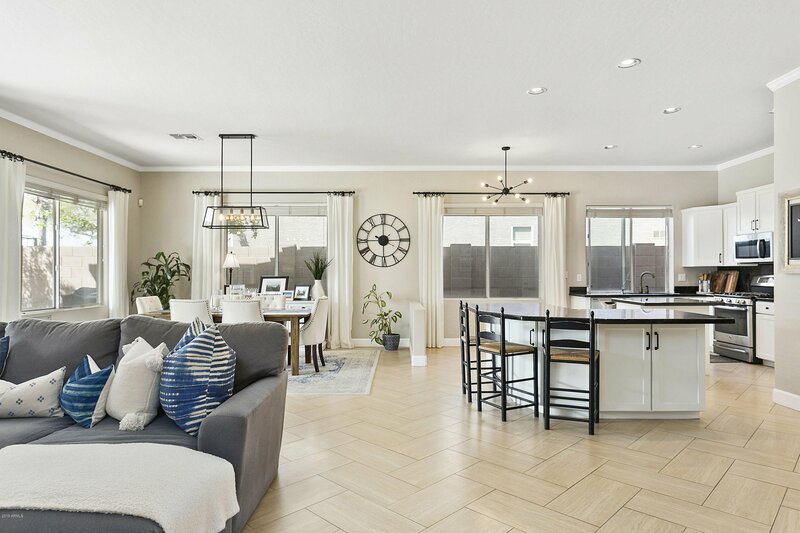 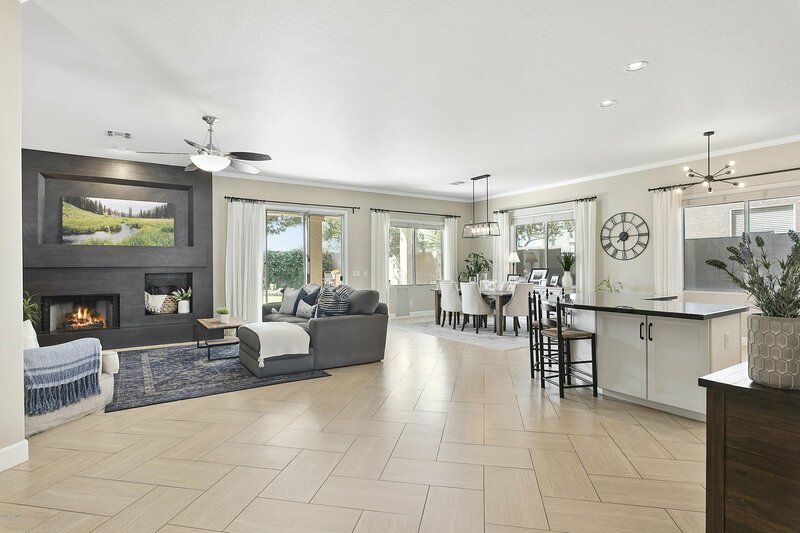 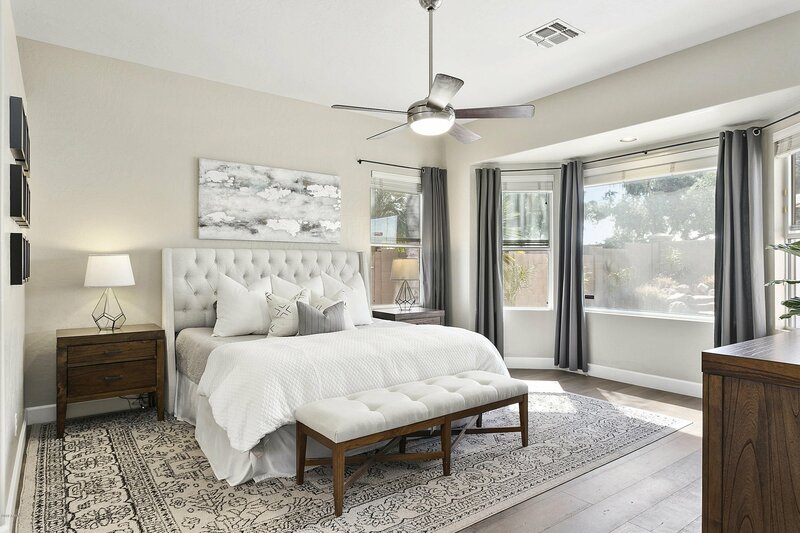 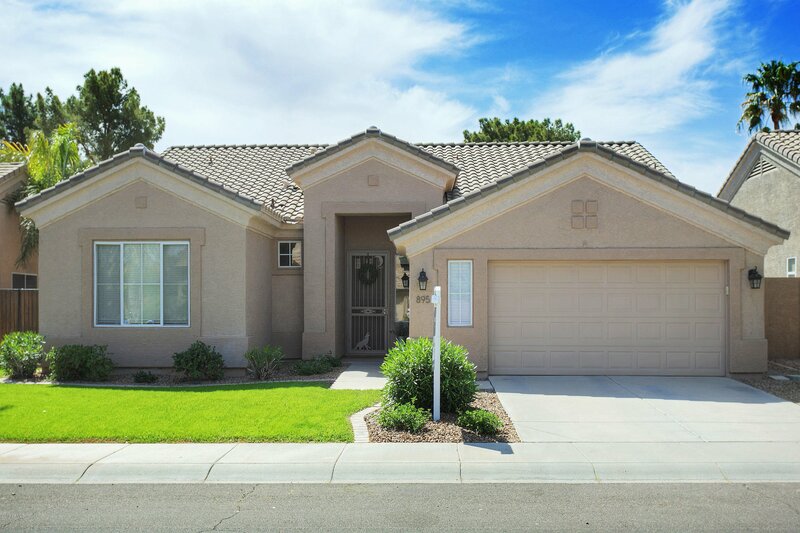 Nestled in the desirable Monterey Bay at Ocotillo community, this home will truly wow you the moment you walk in. 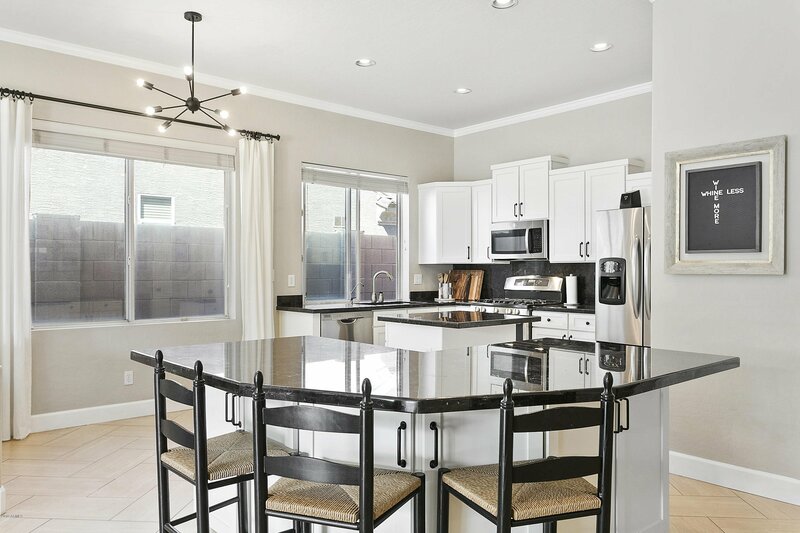 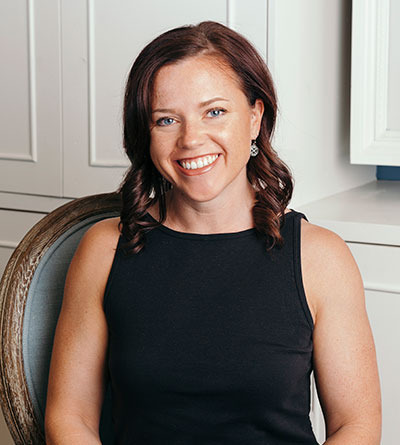 From the open concept & 10 ft ceilings, to the floor to ceiling tiled gas fireplace in the great room, this home has beautiful touches throughout. 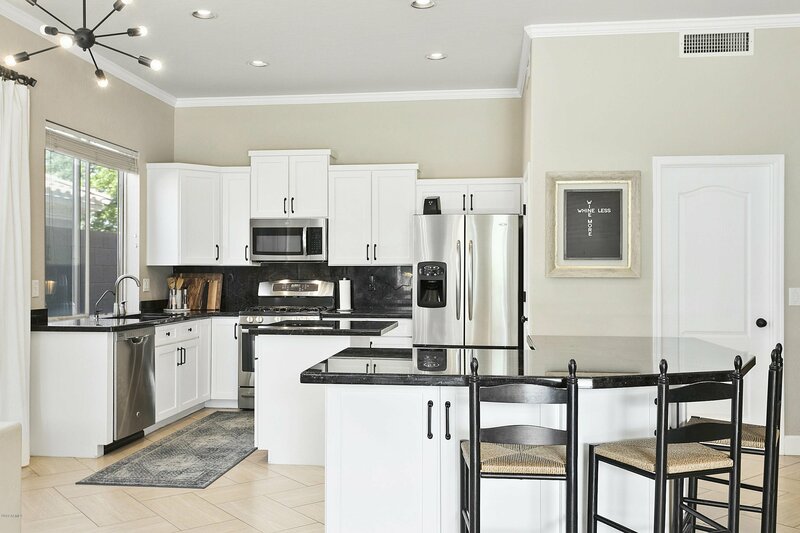 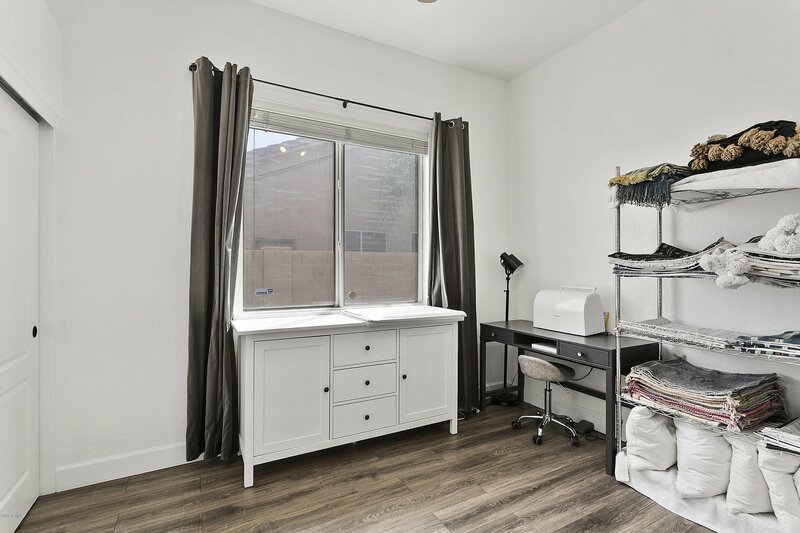 New flooring, crown molding, painting, landscaping and more. 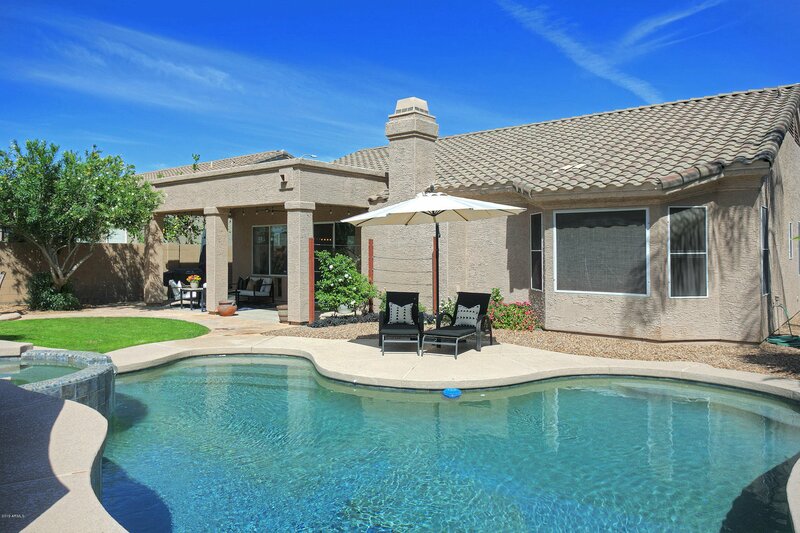 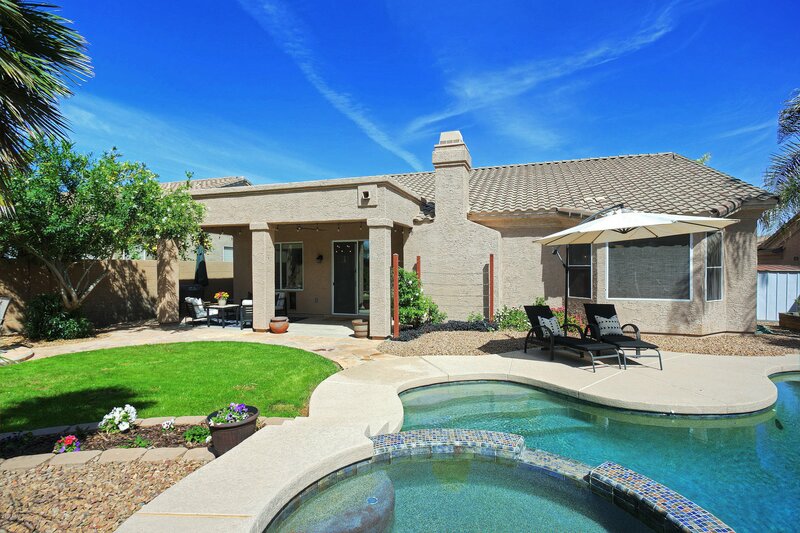 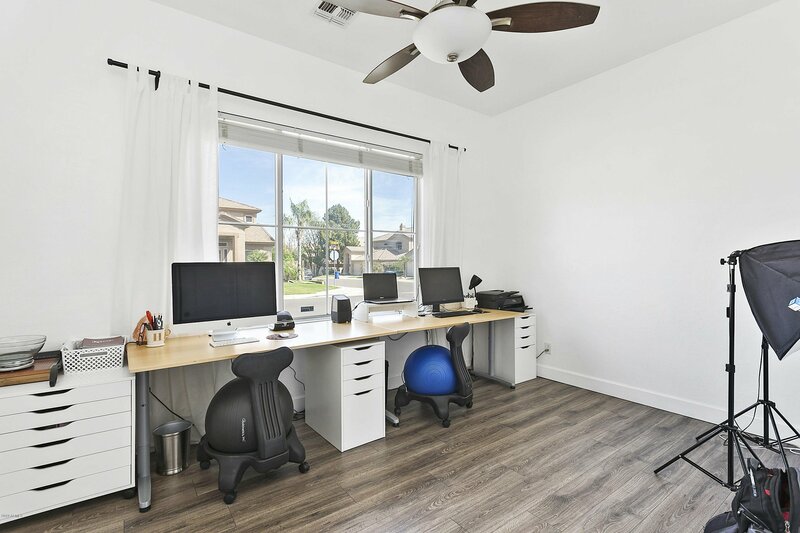 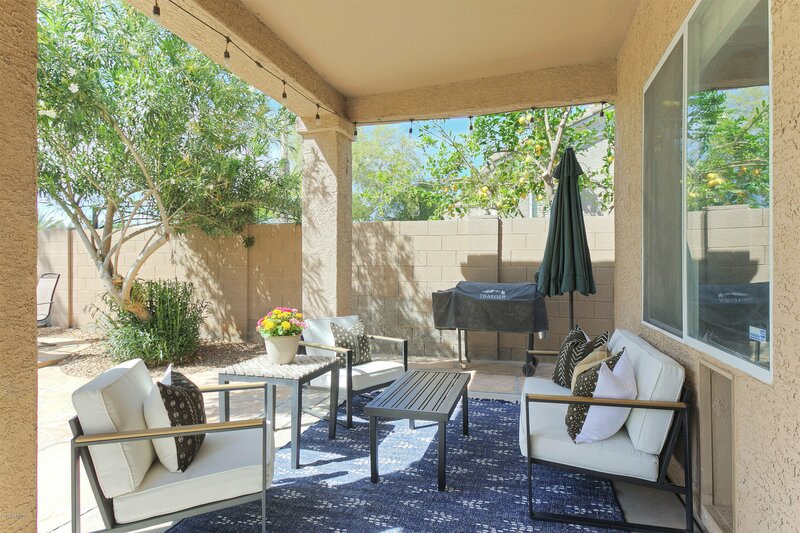 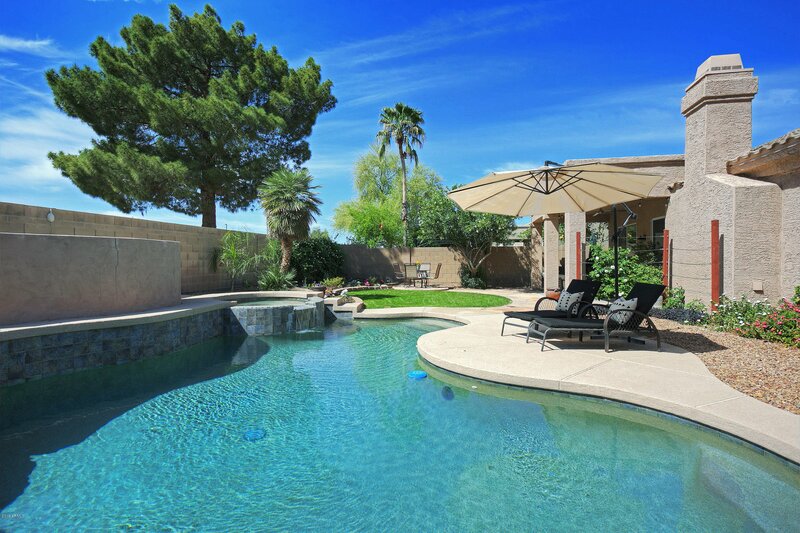 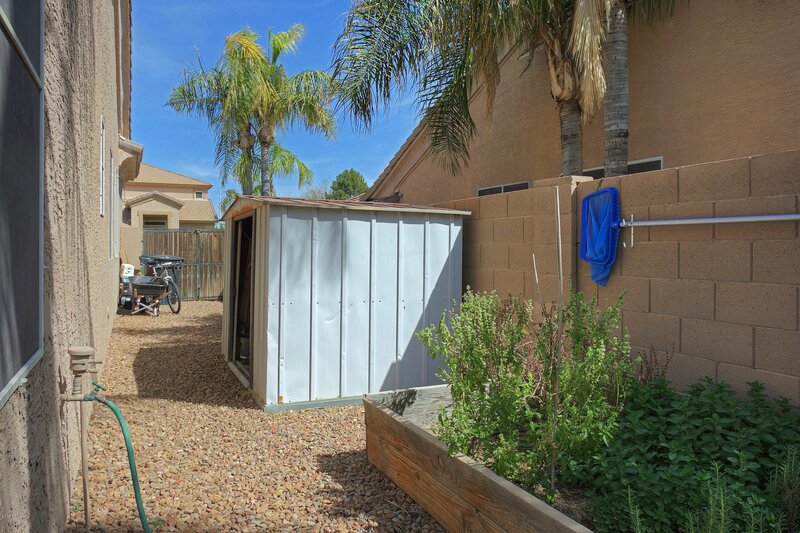 Highly rated Chandler schools within walking distance. 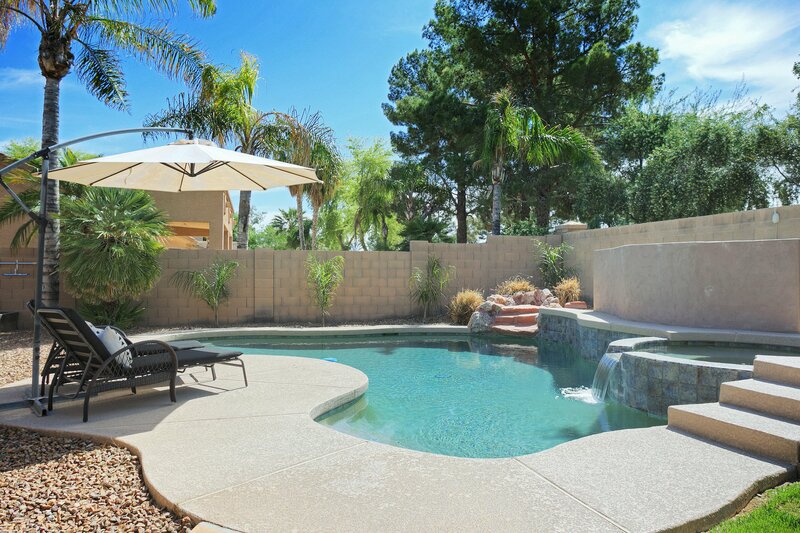 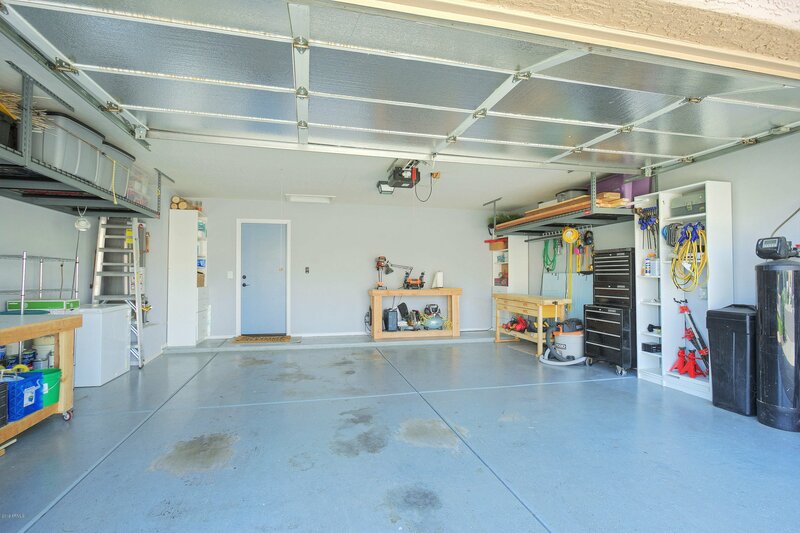 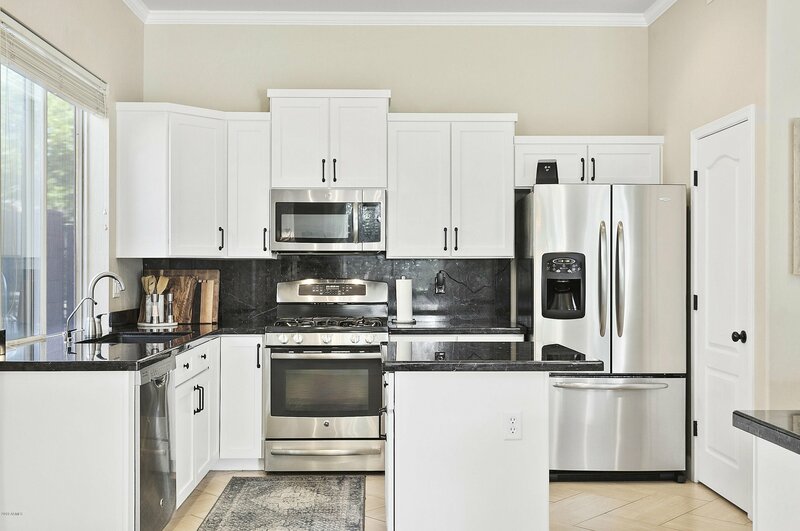 Just minutes away from nearby lake access, golf courses, dining, entertainment and Intel. 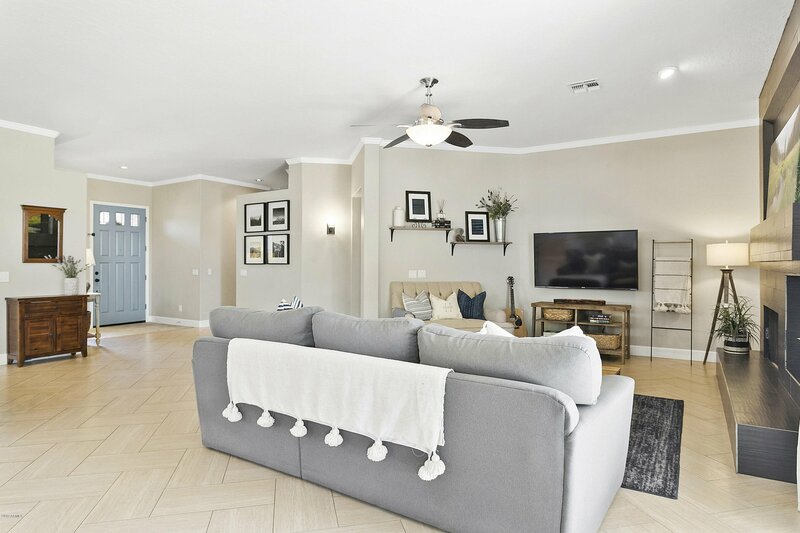 Hurry to see this wonderful home, it will not last!